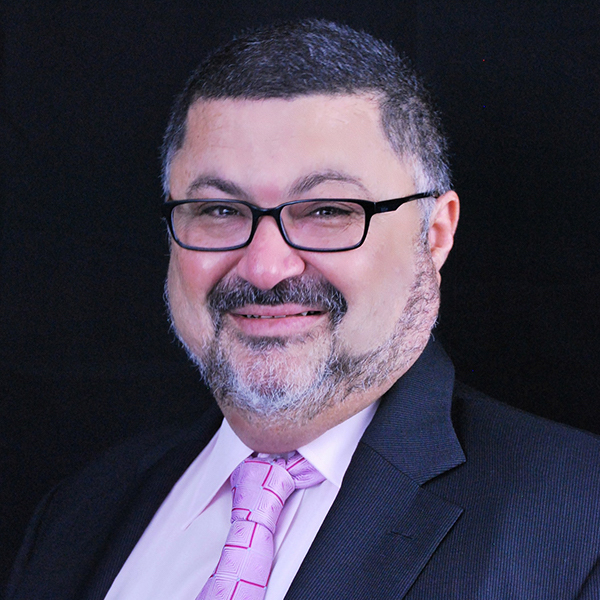 The Australian Timeshare and Holiday Ownership Council (ATHOC) has announced that Classic Holidays CEO Ramy Filo has been elected as its new president. The decision was confirmed at ATHOC’s AGM during its recent annual industry conference held at Sofitel Fiji Resort and Spa on Fiji’s Denarau Island. Filo takes over the role from Carole Smith, Classic Holidays’ COO, who held the position from 2016 to 2018. Filo said he was excited to again take up the role to continue to develop and promote the success of the timeshare industry within Australia and New Zealand and represent the industry on the world stage. “In my 19 years at the helm of Australasia’s largest timeshare management company, I’ve had the honour of serving as ATHOC president from 2003 to 2011, and now again in 2018,” he said. “I’m excited to be back at the helm of this organisation as timeshare enters a new era moving towards 2020, continuing the good work our own Carole Smith has done for the past two years. It’s an important role to ensure the interests of our industry and its members are represented. A not-for-profit industry body, ATHOC represents the Australian timeshare industry working towards best industry practice.